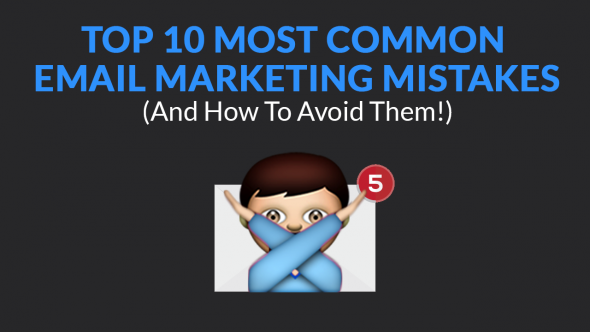 Email marketing can be a minefield. 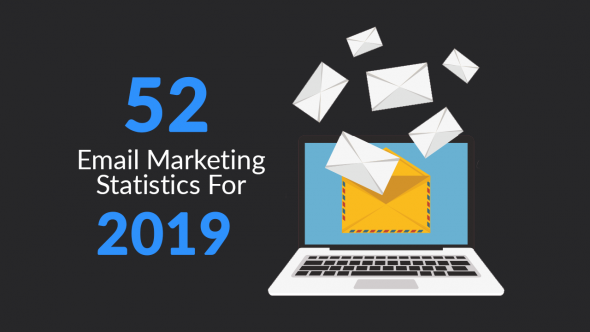 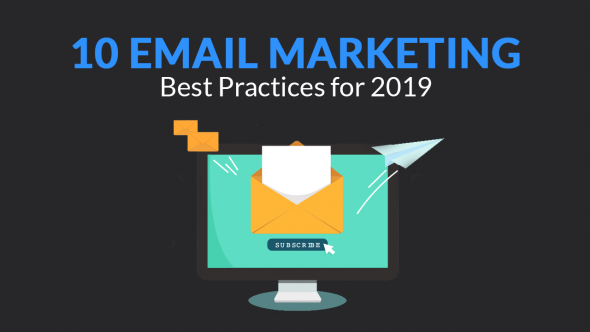 Many people tend to make common email marketing mistakes, some believe these silly email marketing myths, and others don’t make it past the email spam filters… But that doesn’t mean you shouldn’t use email marketing. 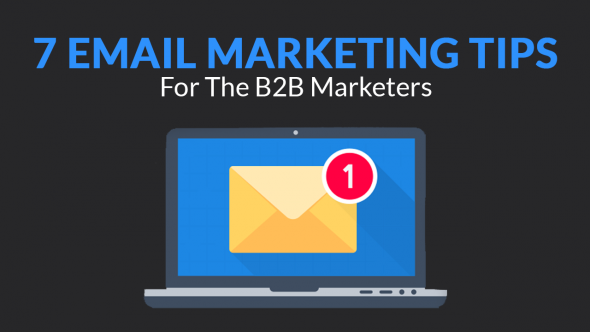 In fact, email marketing has been recorded to generate around £29bn retail sales annually….